WWE has plenty of Superstars on the way and NXT is getting a few of them. 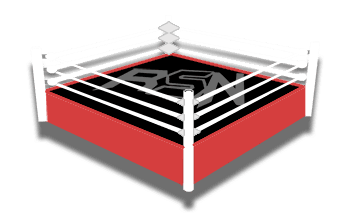 At last night’s house show in Largo Florida, fans were very excited to see Sasha Banks and Bayley — if you would like to see that go down you can click here — but that wasn’t the only important event at that show. 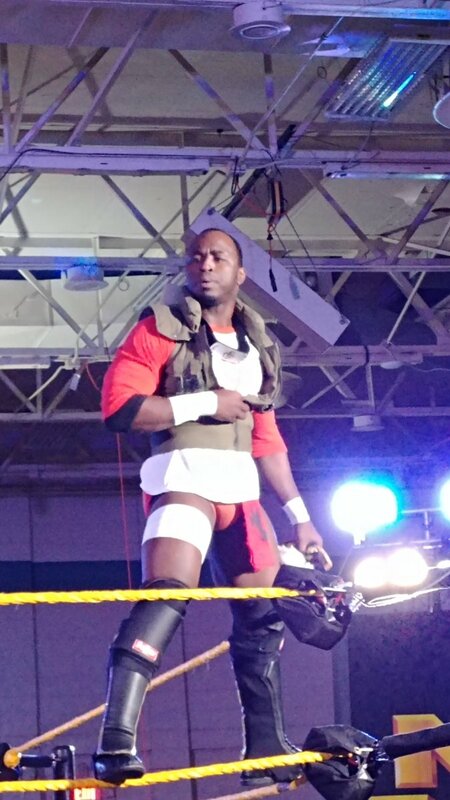 ACH made his official in-ring NXT debut at the Largo house show as well. He wrestled Raul Mendoza in a losing effort, but ACH’s career is just getting started with NXT. His latest major wrestling company was Impact Wrestling and ACH spent 2012–2016 as a star in ROH. He was lighting up the indies until WWE finally decided to sign him on. Just before arriving in NXT, ACH was featured on MLW’s television show where he impressed in a big way. Now we will just have to wait and see what they have in store for him in NXT.